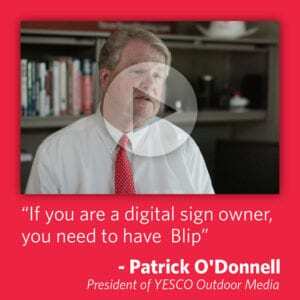 Las Vegas Billboards LLC (LVB) recently acquired two digital panels and converted both sides of a static billboard to digital, adding four high-profile digital billboards. The expansion gives the company 24 digital billboard faces within the Las Vegas market to complement its traditional static inventory. This most recent purchase completed LVB’s acquisition of Las Vegas-based Resort Media Partners’ billboard assets and solidified LVB as Nevada’s largest independent local family-owned digital billboard company. LVB has acquired six digital panels from Resort Media Partners.